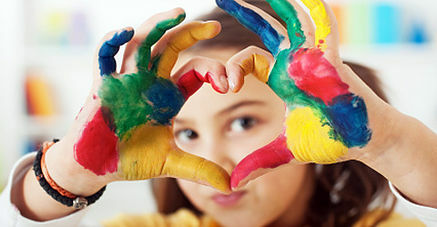 We provide Trauma-Focused Cognitive Behavioral Therapy (TF-CBT), an evidence-based model demonstrated to decrease the impact of childhood trauma. CAC Hope House's counseling staff has received extensive specialized training in the use of the TF-CBT model. 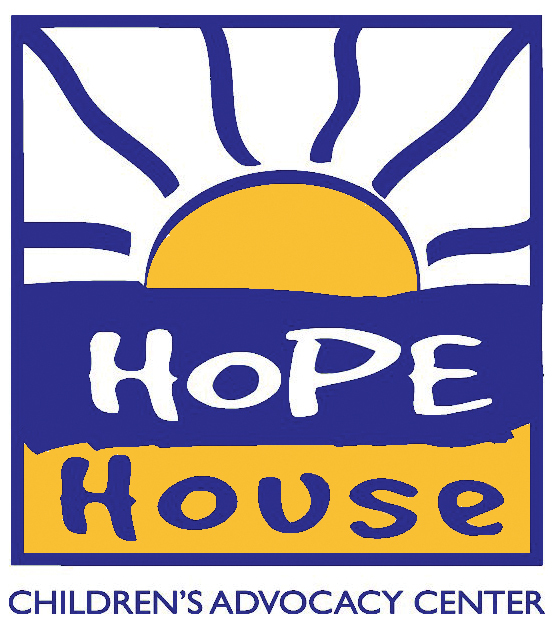 Counseling services are provided free of charge to children who have received forensic interviews through Hope House.